Stephanie Bourgeois, a sophomore at The University of New Mexico-Valencia Campus, has been named a 2017 Coca-Cola Community College Academic Team Silver Scholar. 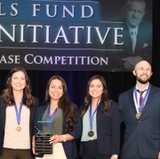 The Coca-Cola Scholars Foundation sponsors the Coca-Cola Community College Academic Team program by nationally recognizing 50 Gold, 50 Silver and 50 Bronze Scholars, and providing nearly $200,000 in scholarships annually. Bourgeois, who was one of 1,800 applicants from around the country, will receive a $1,250 scholarship and special medallion for being selected as a Silver Scholar. The Associate of Arts in Business Administration student is one of the New Mexico All-State Phi Theta Kappa Scholars, who were honored in Santa Fe in February, alongside UNM-Valencia student Irma Alvidrez-Gonzalez. After growing up in northern Germany, and as a mother of three grown children, Bourgeois said she’s the type of person who never gives up and in 2014 when she and her husband moved to New Mexico, she decided to make a change. PTK, the honor society for two-year colleges, administers the Coca-Cola Community College Academic Team Program. Student scholars receive local, state and national recognition at PTK’s annual convention, being held April 6-8, in Nashville, Tenn.
Bourgeois, who was nominated by UNM-Valencia PTK advisor Tracy Owen, said all of her children are recipients of some form of scholarship. “I am very proud to stand next to my kids who are all scholarship students around the country and say, ‘Yes, we are now all role models for the American Dream’,” said Bourgeois. 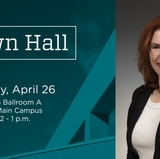 An independent panel of judges considers academic achievement, leadership and engagement in college and community service in the selection process. 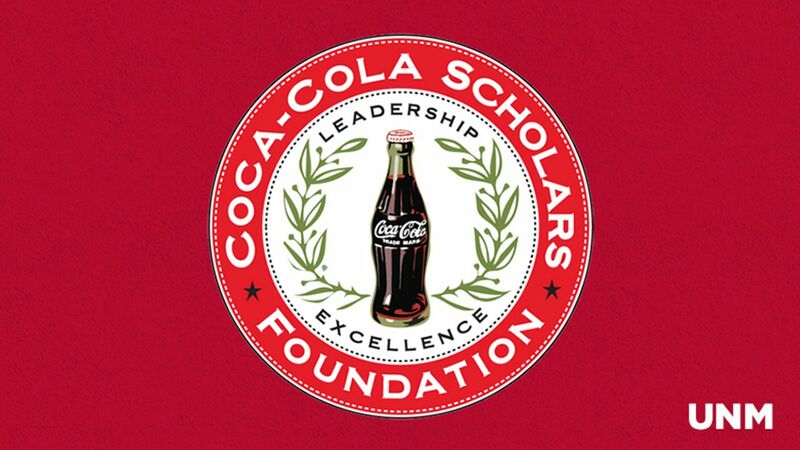 “We thank the Coca-Cola Scholars Foundation for recognizing these student leaders and for investing in their futures,” said Lynn Tincher-Ladner, president and CEO of PTK. PTK is comprised of more than 3.2 million members and nearly 1,300 chapters in nine nations. Honoring these scholars is seen as beneficial to the education of tomorrow’s leaders. For Bourgeois, the scholarship will greatly benefit her education beyond UNM-Valencia. “Receiving the Silver Scholar on Coca-Cola’s 2017 Community College Academic Team means a huge relief on how to pay for the second half of education at UNM-Main Campus, and is a great honor,” Bourgeois said. For more information about PTK or UNM-Valencia Campus, call 505.925.8560.